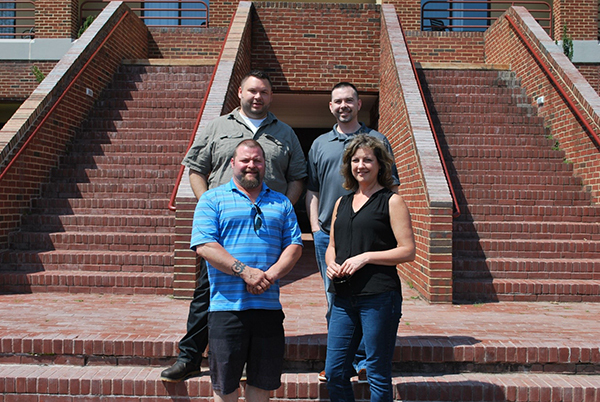 The Negotiating Committee for Local Lodge 282, along with their Business Representative from District 160, participated in the Negotiation Preparation for Bargaining Committees program at the William W. Winpisinger Center in Hollywood, MD. The local represents employees at the City of Bainbridge Island, WA, which provides public services for 28 square miles of island and 23,000 residents. The current contract with the city expires December 31, 2019. Recognizing that this promises to be an exciting round of negotiations, the Committee strategized to shape bargaining history, put better language in the contract, and mobilize the membership and to build solidarity in the bargaining unit.